Locals can get their tickets today to the Alice Paul Institute’s signature fundraising gala of the year. On March 23, 2017 at the Westin Mount Laurel, the Alice Paul Institute will hold the 2017 Alice Paul Equality Awards gala and dinner. The Alice Paul Equality Awards are named in memory of Alice Stokes Paul (1885–1977). Born in Mt. Laurel, Paul dedicated her life to the single cause of securing equal rights for all women. Paul led the final campaign for women’s right to vote. After the 1920 victory, she authored the Equal Rights Amendment and initiated gender equality principles in both the United Nations Charter and in the 1964 Civil Rights Act. According to the API, the awards are meant to honor individuals from any industry or field who capture the spirit of Alice Paul and as a consequence, directly or indirectly, continue her mission of advancing women’s equality in America. 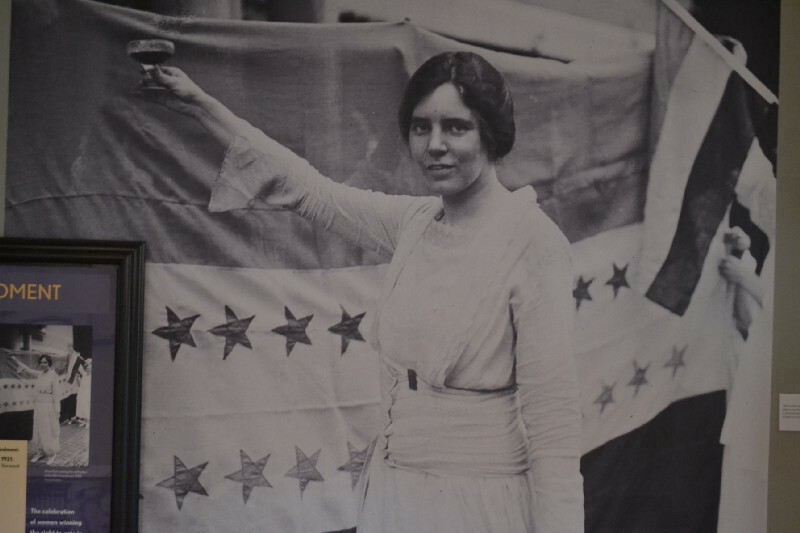 For ticket information, call (856) 231–1885 or visit www.alicepaul.org.